The first and the foremost thing that must have dragged you over this post, is its title. Isn’t it? Many of you must be thinking if it is really that simple to migrate a website from its current platform to WordPress. Anyone who is looking for implementing the same will ask the questions such as “What should I do to move my website from a testing to live mode over WordPress?” This is one of those most widely searched question over Google. Migrating a website over WordPress is no more a troubled deal. It has actually gone simpler and convenient. Here is all that you need to keep in mind while migrating your precious website to WordPress. The foremost step before you start is back up. Create a back up for everything – theme files, uploaded content, previously downloaded plug ins and of course the database. This will help you save both time and the resources. Use secure and reliable back up tools such as phpMyAdmin, terminal commands, MySQL desktop client and Sequel Pro to name a few. One cannot expect the migration process to be successful unless a careful evaluation of the current structure has been carried out. As a part of evaluation, one may start with the amount of content that needs to be imported, categorization of content as pages, posts or any other custom post types, URL redirection, content restriction if required and the administrative tools that are required for migration. 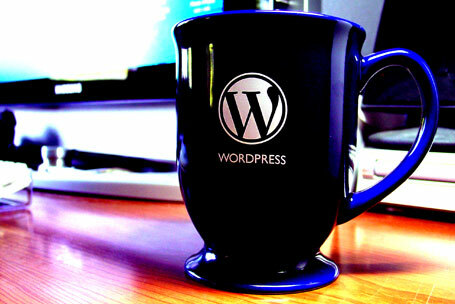 Once you have evaluated the stuff that needs to be imported, it is time to make the necessary provisions for WordPress. Whether you are experimenting or you are sticking to offline development, make sure you start the local installation of WordPress. This can be done either with the help of your current hosting provider or through a migration process and explore the options of moving to a new host. Manage the settings and plug ins once you install WordPress. This includes updating the permalinks, form management, SEO management and not to forget the security factor. After checking on WordPress (if it is running fine), it is time to bring over the content. 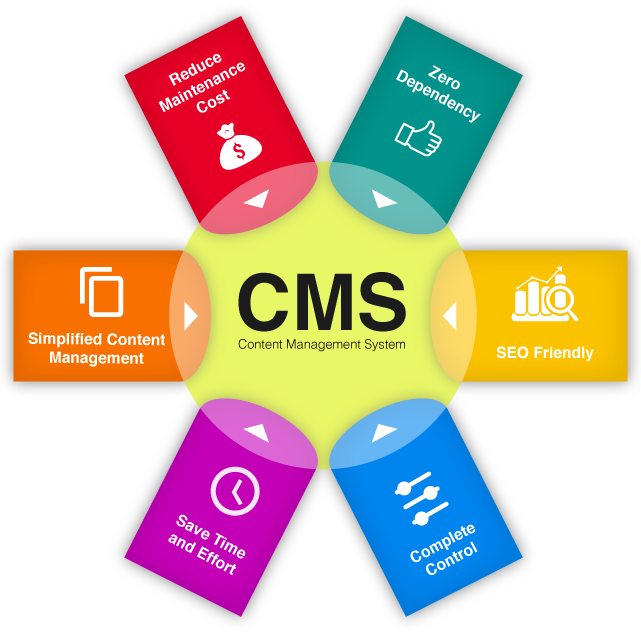 Depending upon the type of website platform, you may choose the tool for migrating content. For sites with CMS(Content Management System ), an importing tool might be available in the content importing scripts in Codex. Once you find the appropriate match, you may follow the instructions and start the process. For those who cannot find the suitable match for your website you may opt for manual configuration. With all our content in WordPress, it’s time to dodge the design. While many of us would like to stick to the older design, a few would look up for a new design and lay out. For those who are looking for a new design, there are several themes within WordPress to choose from. To migrate the design or implement a new one, it is important that you evaluate the design and work directly with the source code in the browser. Once you are done with the above mentioned steps, your WordPress website is good to go.